Story Licensing is a site for users to find and republish high-quality and high traffic blog posts on their own site, application or blog. Cosmic JS partnered with AMI to build the Story Licensing application using some of the most powerful development tools available. By offloading the non-core development functionality onto available API services, our cross-functional teams were able to build this application faster than we ever could have imagined. AMI stands for ArtMap, Inc. and is a collection of publications that range from Hackernoon to Art + Marketing and P.S. I Love You. A backup of each AMI publication's content is stored in Cosmic JS. The team plugged in Algolia to search the available content and integrated SendGrid to notify the publisher and writer of a republishing lead. You can see more about how Story Licensing was built here. 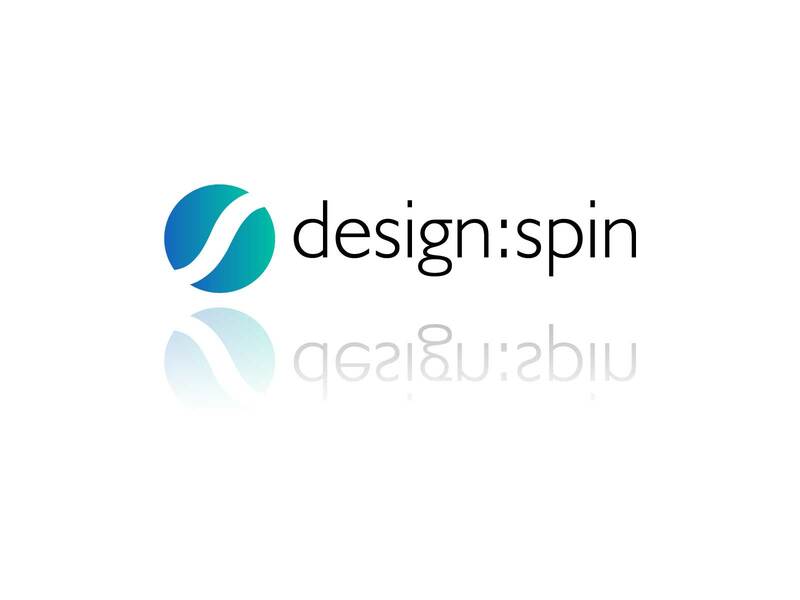 Design Spin is a boutique independent design and development shop in Norwich, England. Principal Jason Foster focuses on creating premium interactive experiences for clients through web and mobile application development. Updating the Design Spin website had been on his radar for quite some time and this week we see the released product.